Herbosophy.com.au is a family run business from Perth, Western Australia. Herbosophy was born through Jorge's struggle with Motor Neuron Disease (ALS). His search for the best and freshest method of taking herbs and botanicals led to the service awaiting you now; pure, unadulterated herbs freshly ground, encapsulated and posted express. Jorge takes quality seriously, ensuring every herbal standardised extract is independently analysed and verified by an Australian botanical lab. Certificates of Analysis are present on every herbal extract page. If we don't think it's good enough for us then it's not good enough for you. Herbosophy is a testament to Jorge's successful fight to not only survive, but thrive. We wish you the same kind of success. Read our FAQ page for further information. We offer you a range of quality dried herbs, teas and potent herbal extracts, encapsulated on order, and delivered Australia wide via Express Post, ensuring industry leading customer service. 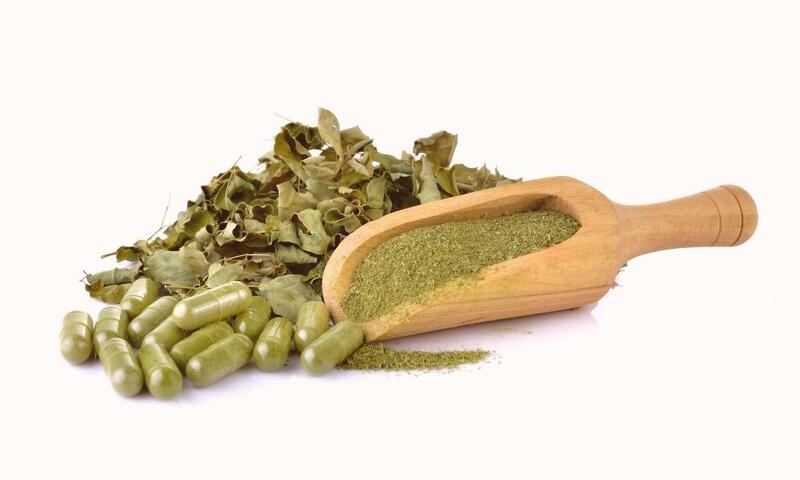 All the items that are available within this site are/have been either personally used by our family or friends, colleagues and recommended by our customers therefore affording you the peace of mind that our herbal capsules have met with the collective approval of Herbosophy and users alike. If you're tired of mass-produced, commercial, cheap and old herbs, then Herbosophy will be a refreshing change. Herbosophy's bringing back good old-fashioned traditional, personalised service. You remember the type from the old days; when you could choose your herbs and have them ground, blended and/or encapsulated for you personally, on the day. Now, you can do that again with Herbosophy. Visit Our Full Herb List to Get Started!